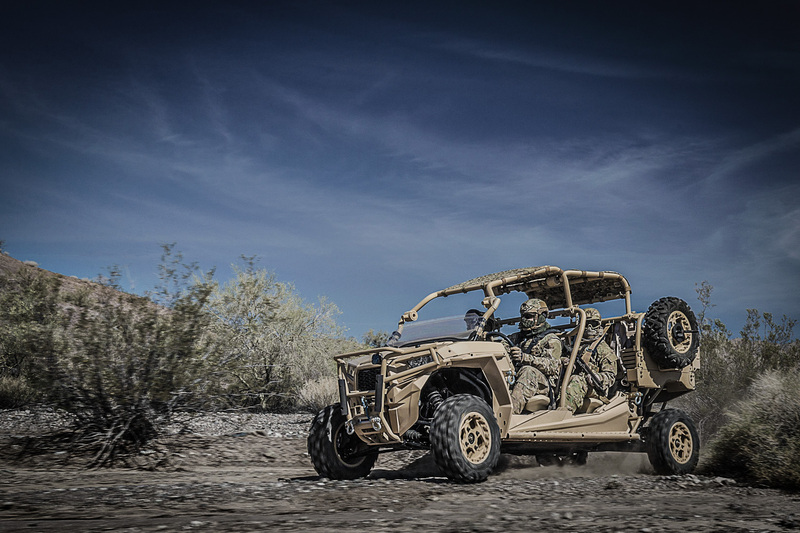 To be as expeditionary as the warfighters that use them, MRZR vehicles are V-22 helicopter transportable and can be configured a number of ways, including two-, four- and six-person. 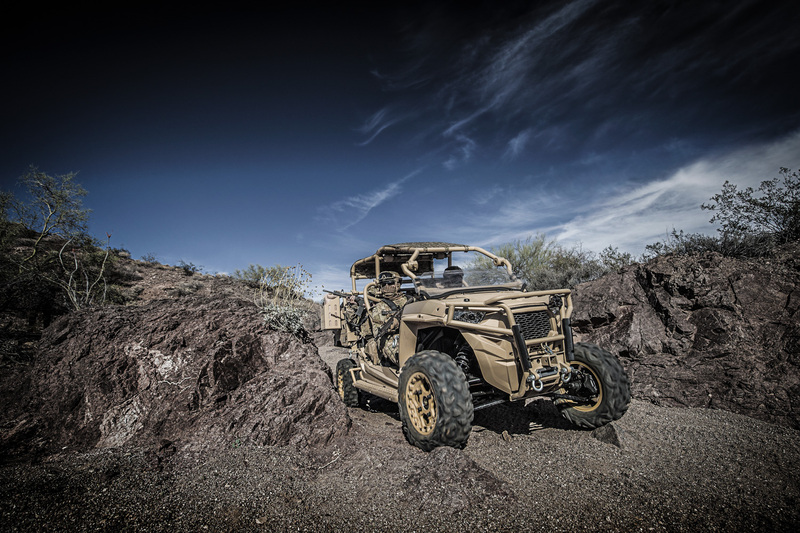 The turbo-charged diesel engine in the new MRZR-D has been engineered to meet the performance and physical specs of the original MRZR vehicles. 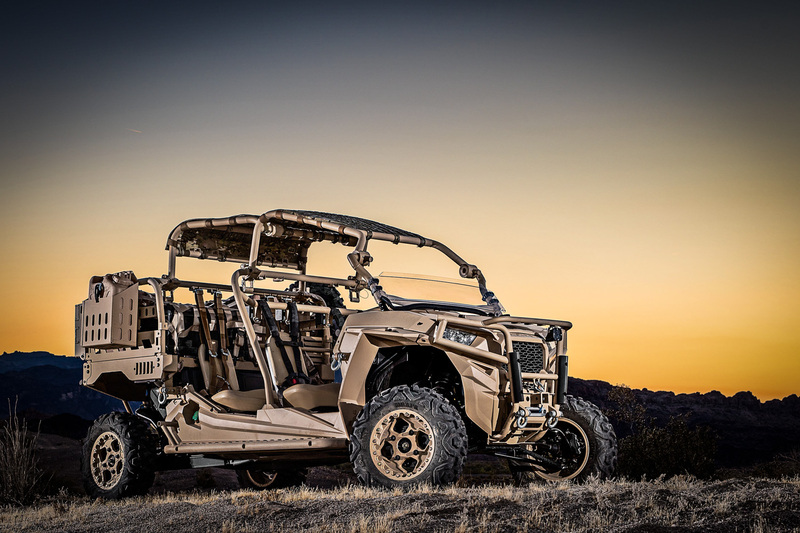 While many key features – like the dimensions, payload, towing, ground clearance, accessories, handling and other features – remain the same, Polaris incorporated feedback from the field in the new product, including updated occupant seating space, ergonomics and sightlines. 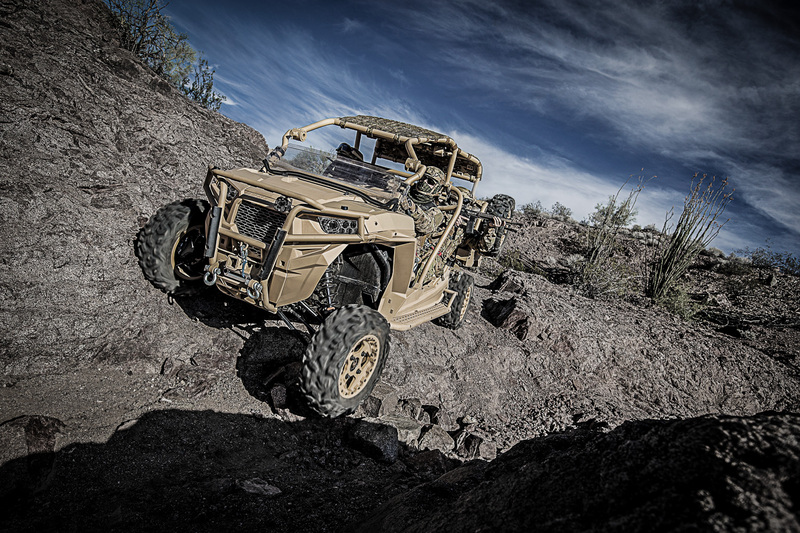 The MRZR-D also provides increased auxiliary power and greater range, making it even more effective. 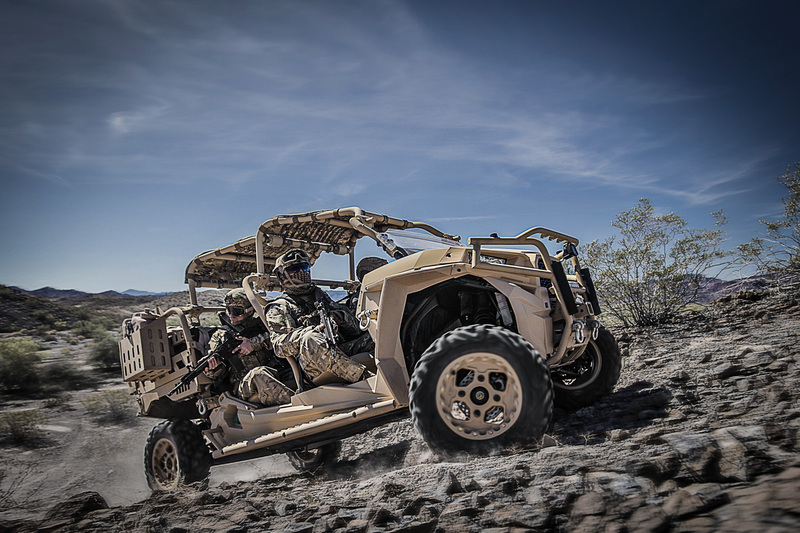 Production continues for the original gas powertrain MRZR 2 and MRZR 4 under the LTATV program for USSOCOM and other international contracts. 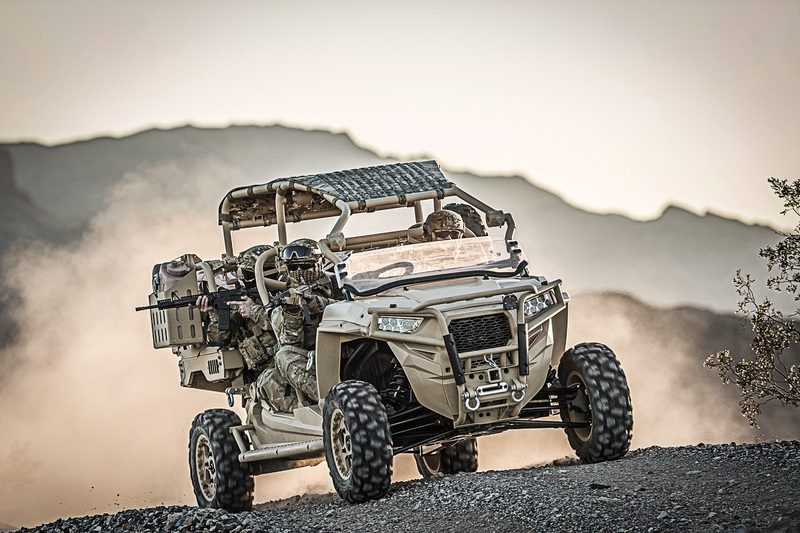 Orders for the 4-seat turbo-charged MRZR-D are being accepted now, with production and deliveries also starting this year. 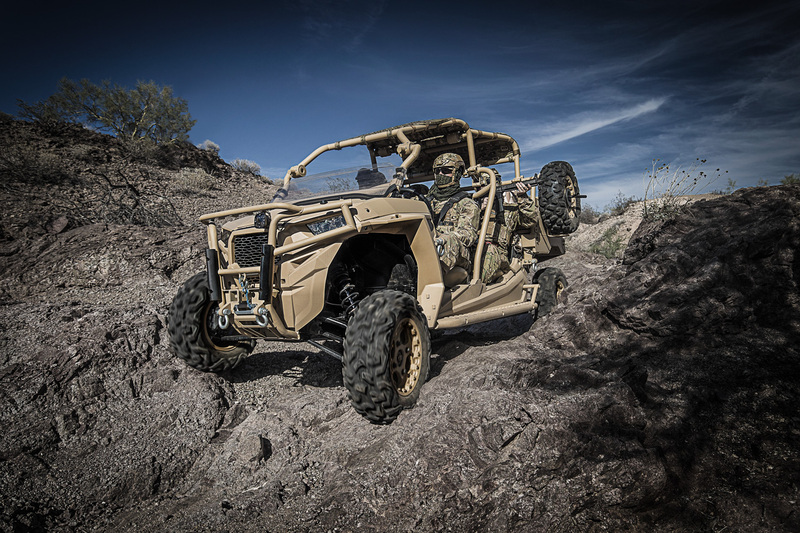 The MRZR-D will be in Polaris Defense booth #1735 at SOFIC in Tampa and booth #331 at CANSEC in Ottawa. 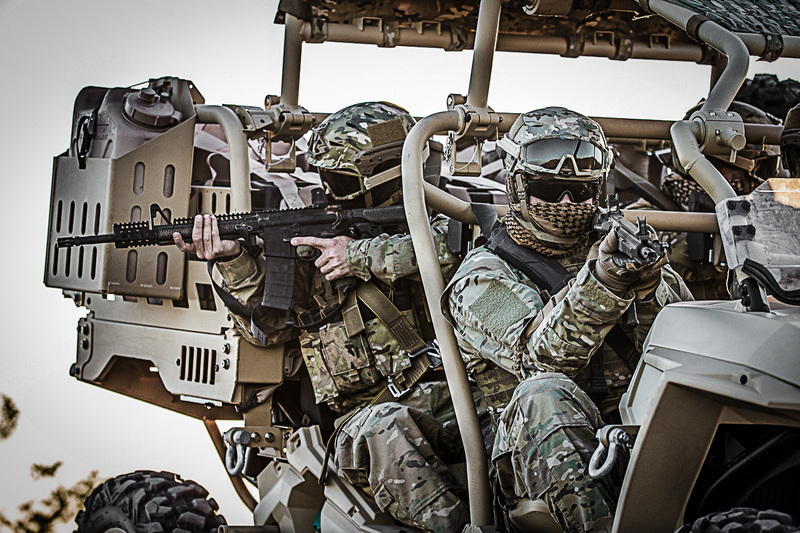 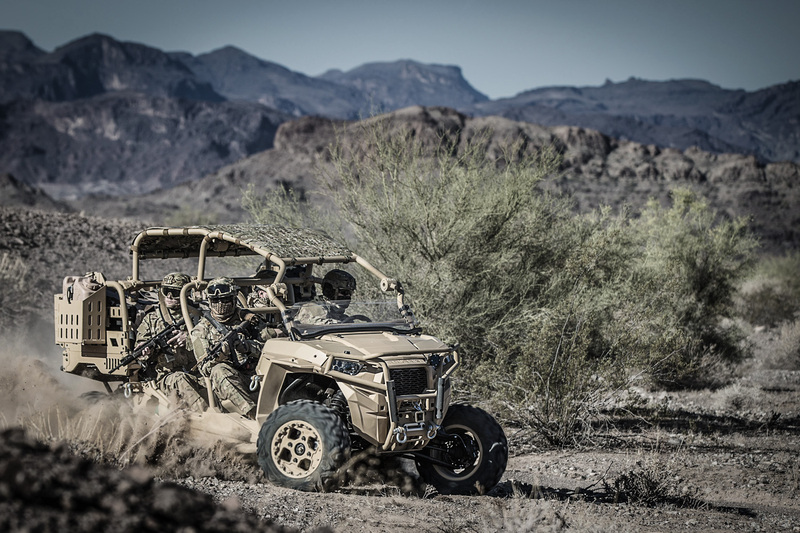 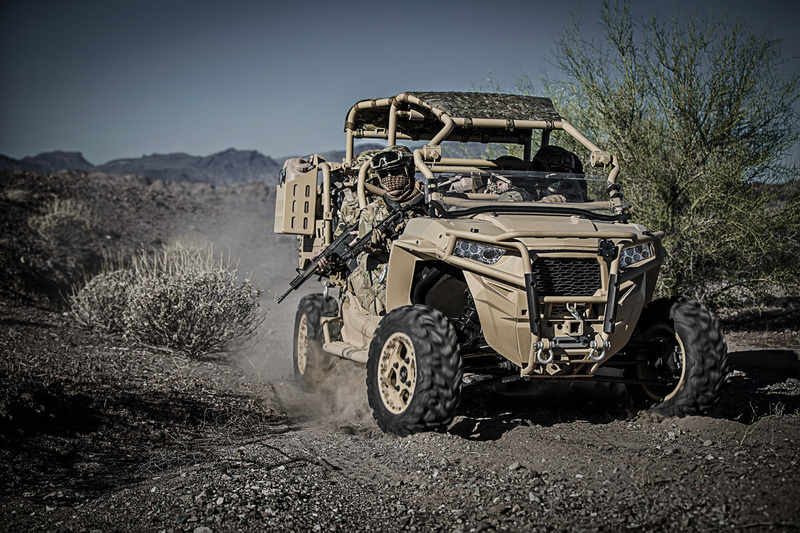 Polaris Defense vehicles deliver a coveted combination of deployability, versatility and off-road mobility, forged from more than 60 years of off-road vehicle experience that is simply unmatched. 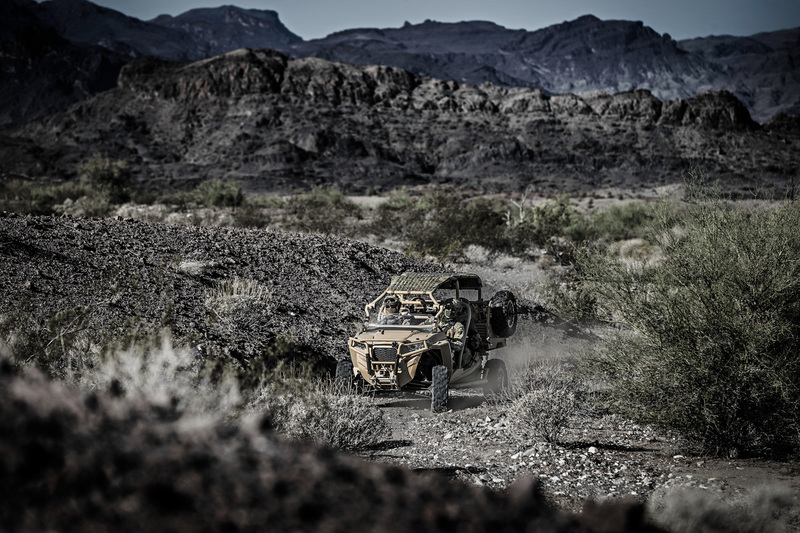 From the rugged Sportsman MV 850 to the modular and nimble MRZR, to the trophy truck inspired and ultimate off-road payload capable DAGOR, the enhanced tactical mobility provided by Polaris vehicles gives an advantage back to dismounted troops, allowing formations to move faster, carry more and significantly reduce combat fatigue. 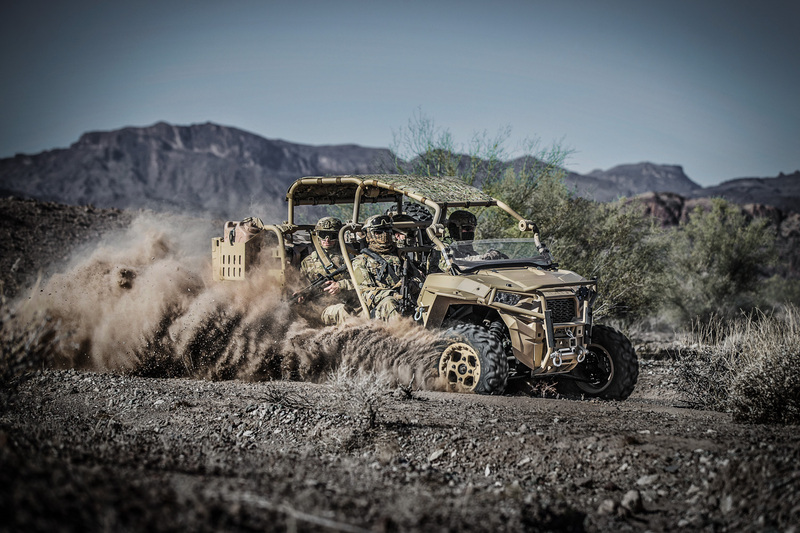 And because the vehicles are in service throughout the world, there is a high degree of interoperability and commonality among U.S. and allied forces. 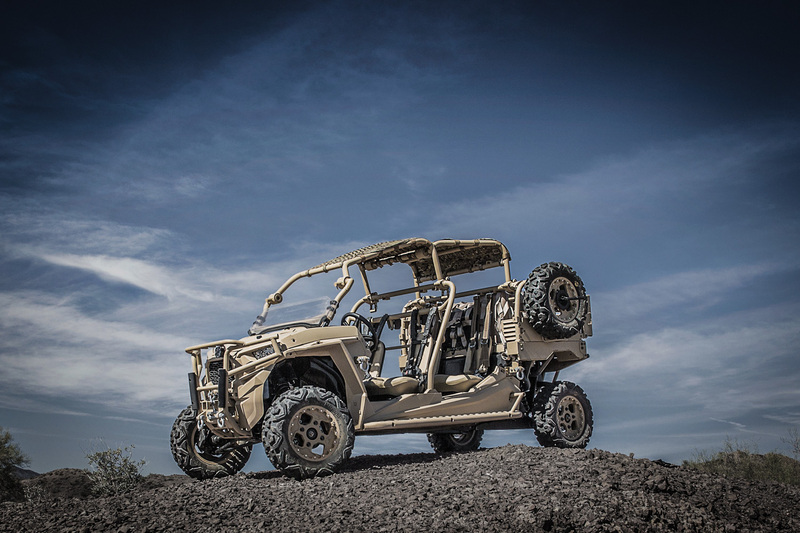 An established network of more than 1,400 Polaris dealers and distributors provide military vehicle training, service and support worldwide.